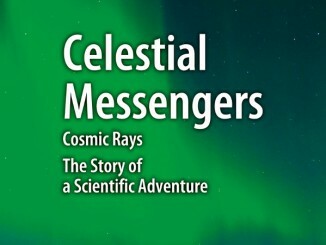 It is not often that a major Hollywood science fiction film uses hard science as one of its primary drivers. 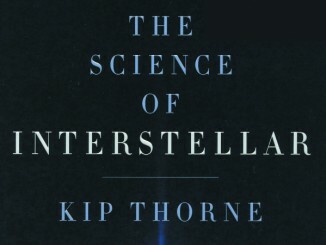 In Interstellar, this is thanks primarily to the involvement of Professor Kip Thorne of Caltech, writes reviewer Keith Cooper. 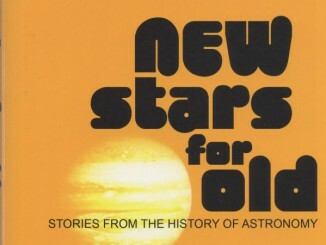 Mark Read intersperses historical fact with dramatic fiction in a series of 20 reinterpreted stories about key figures in the history of astronomy, from Aristotle to Newton. 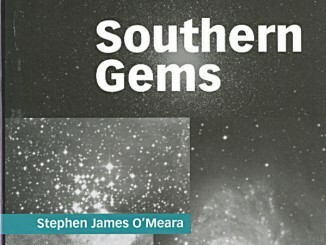 Well-known astronomer and writer Stephen James O’Meara has taken James Dunlop’s 19th century opus as the basis for his survey of 120 southern sky objects for the modern astronomer. 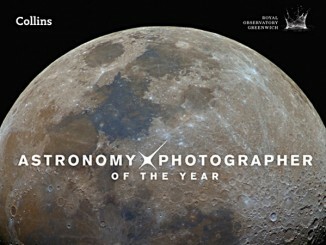 Collins and the Royal Greenwich Observatory have produced a third masterful assortment of some of the best astrophotographs in the world. 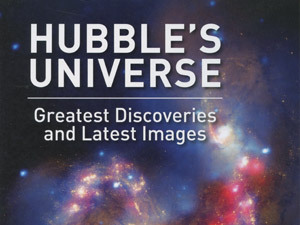 Any book dealing with the greatest discoveries of Hubble is likely to be subjective but most of the iconic images are covered here. 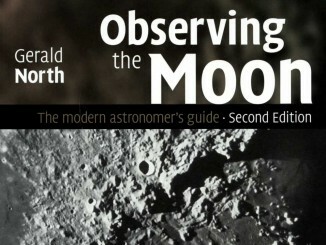 In this newly updated book, Gerald North gently walks the reader though the fascinating world that is our nearest neighbour in space. 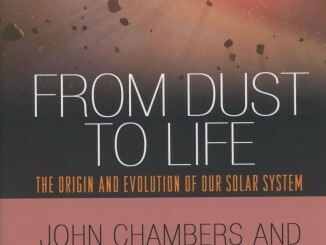 As its subtitle suggests, this book sets out to describe ‘The Origin and Evolution of the Solar System’ as seen through the work of generations of scientists who have contributed to the picture we now have.